A new update has been released this week for NeosVR the collaborative ‘world engine’ that provides a multi-user visual programming interface. 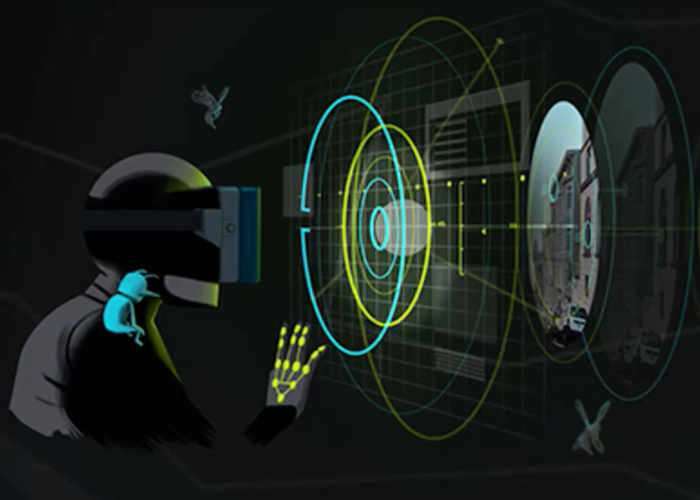 Enabling you and your friends to code together, entirely within a virtual reality environment. Sightline developer Tomáš ‘Frooxius’ Mariančík explains more about what you can expect from NeosVR which is currently still under development in the video below. I believe that this is a big leap in our vision for Neos becoming the ‘metaverse engine’ – an actual game engine with core principles designed from the scratch for the metaverse. Everything is still in alpha and very rough, but you can start playing with it if you’re enthusiastic enough, we’d love to see what you’ll build. New alpha version of NeosVR with LogiX – a multiplayer visual programming system that allows creating social VR applications from within VR, socially! Neos is a world engine for virtual reality – software that allows to build multiplayer VR experiences from within VR… and in multiplayer. For more information on the new NeosVR jump over to the official website for details by following the link below.